Our TV bingeing habits have changed over the past few years. If you think everyone’s got Netflix these days, you’re right. And if you think that Foxtel is a fading star, you’re also right. 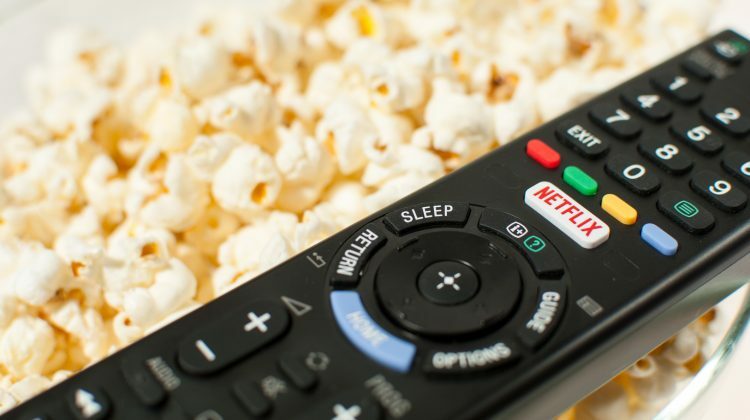 Netflix now has 11.3 million subscribers, according to Roy Morgan Research, which is up 25 per cent on the year before. Foxtel (including Kayo Sports) has 4.9 million subscribers, which is down 9 per cent. The basic Netflix package costs $9.99 per month and gives you access to unlimited movies and TV on one screen. That includes favourites like GLOW, Orange is the New Black, Black Mirror, House of Cards, Narcos, Stranger Things, The Crown, BoJack Horseman and Queer Eye. 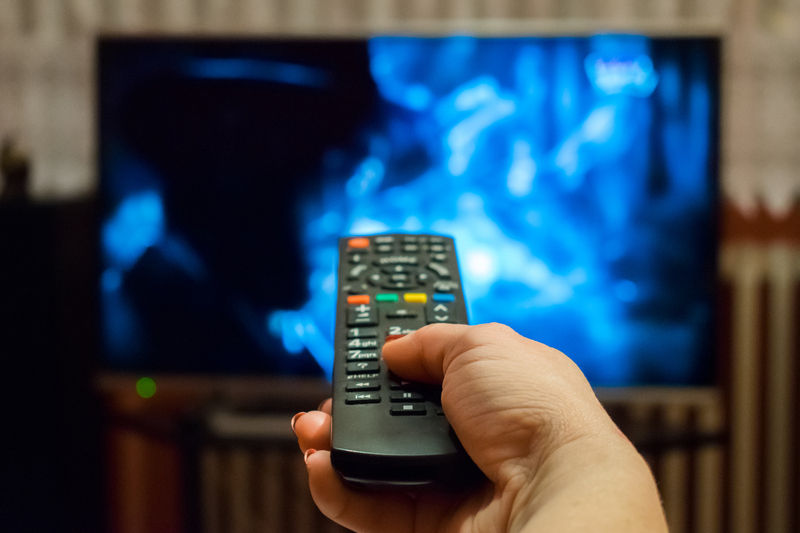 The cheapest Foxtel package costs $29 per month and gives you access to 45 entertainment channels, including Fox8, Arena, TVHits, MTV, Lifestyle, BBC UKTV, Discovery Channel, National Geographic, Fox Classics, Sky News, Fox Sports News, Fox News and CNN. By contrast, if you leave your couch to go to the cinema, tickets start from about $20. Stan starts from $10 per month and – like the basic Netflix package – comes with unlimited movies and TV on one screen. That includes Bloom, Wolf Creek, Better Call Saul, RuPaul’s Drag Race, Billions, Miracle Workers, iZombie, No Activity and The Other Guy. YouTube Premium, which starts from $14.99 per month, not only includes original YouTube channels like Logan Paul Vlogs, but also removes the ads and lets you download videos and music. Amazon Prime Video costs only $6.99 per month, but has a much smaller range of movies and TV shows than Netflix and Stan. Fetch is a little bit different. By paying a one-off fee of $170 for a Mini set-top box, you can watch catch-up TV, rewind live TV, and sync with Netflix and Stan.